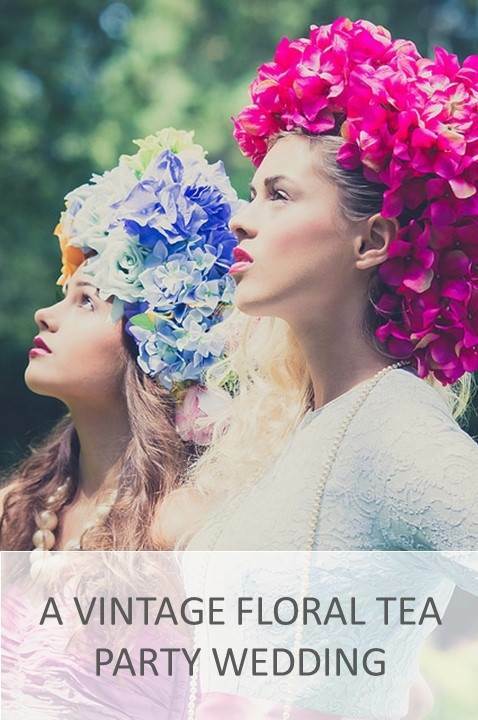 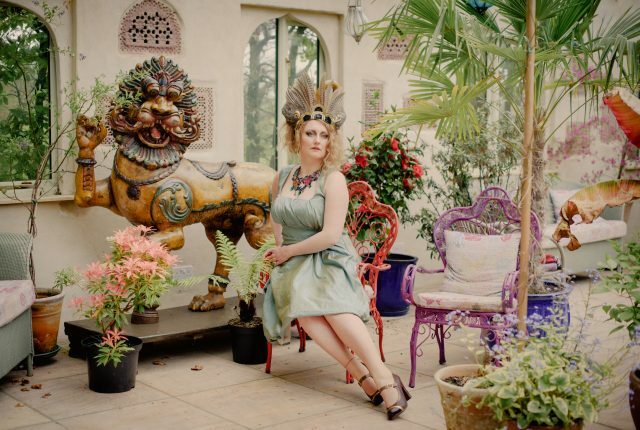 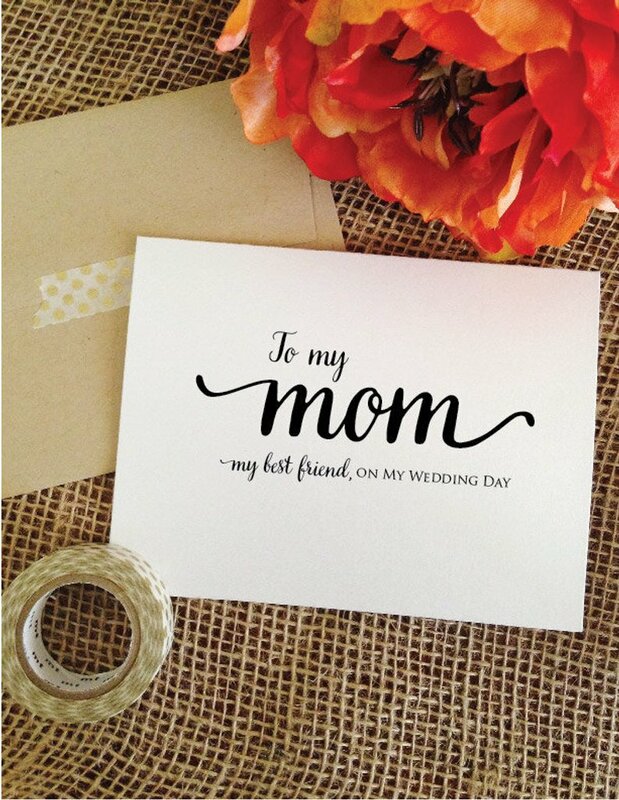 With Mother’s Day approaching we’ve rounded up our top ten Mother of the Bride gifts. 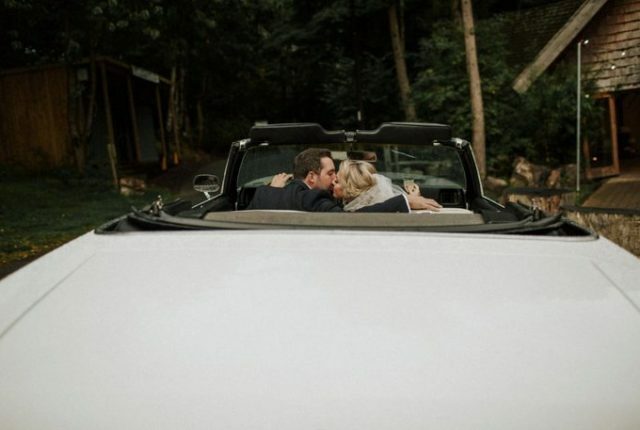 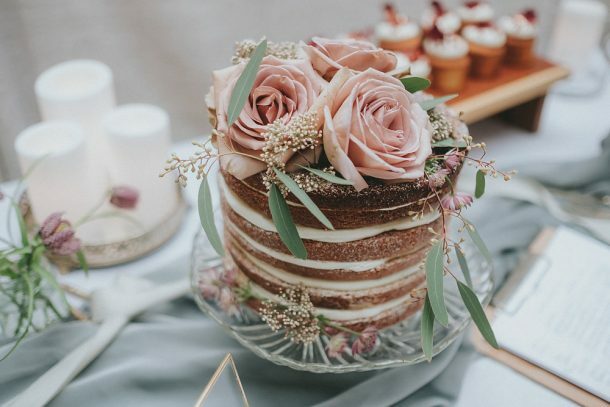 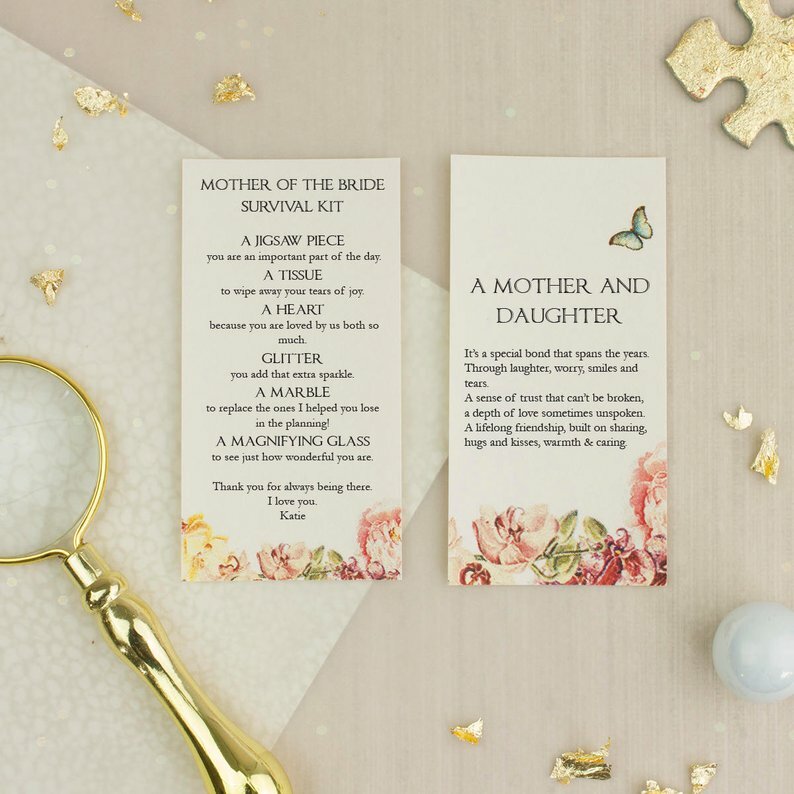 There’s so many reasons to say thank you to your Mum, and in fact all your bridal party, on your wedding day, so it’s the perfect opportunity. 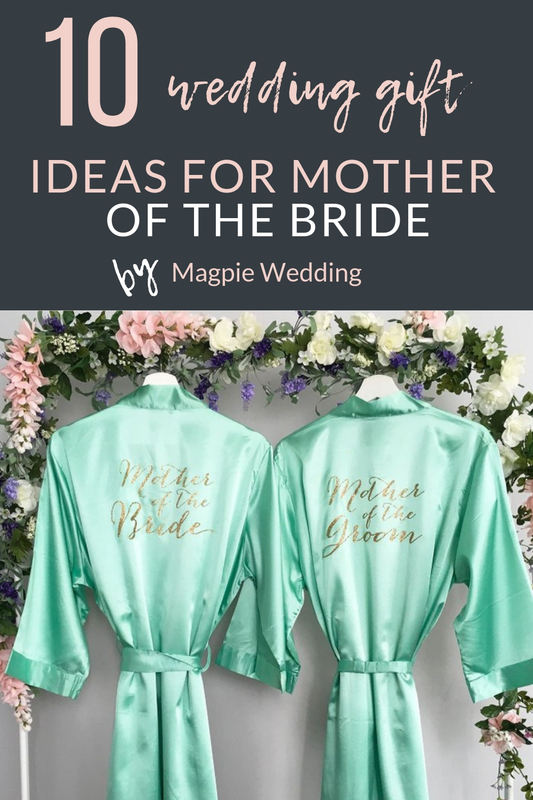 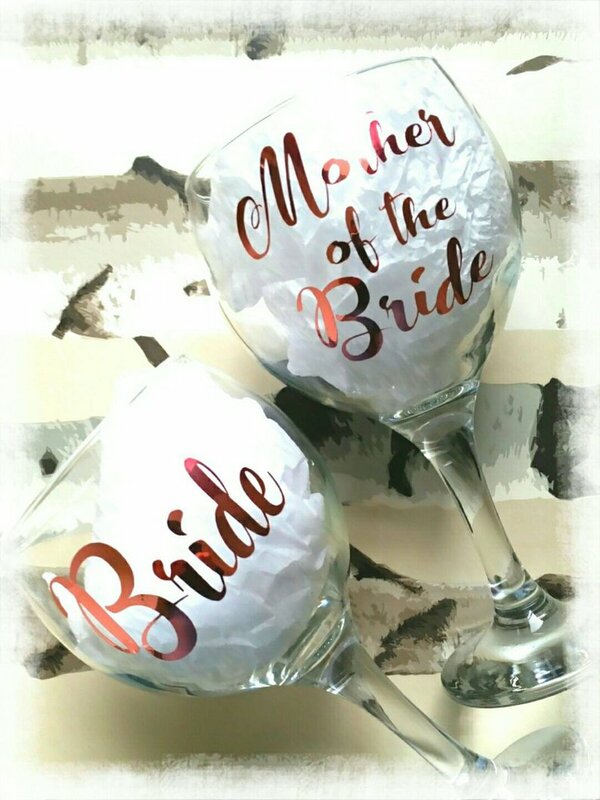 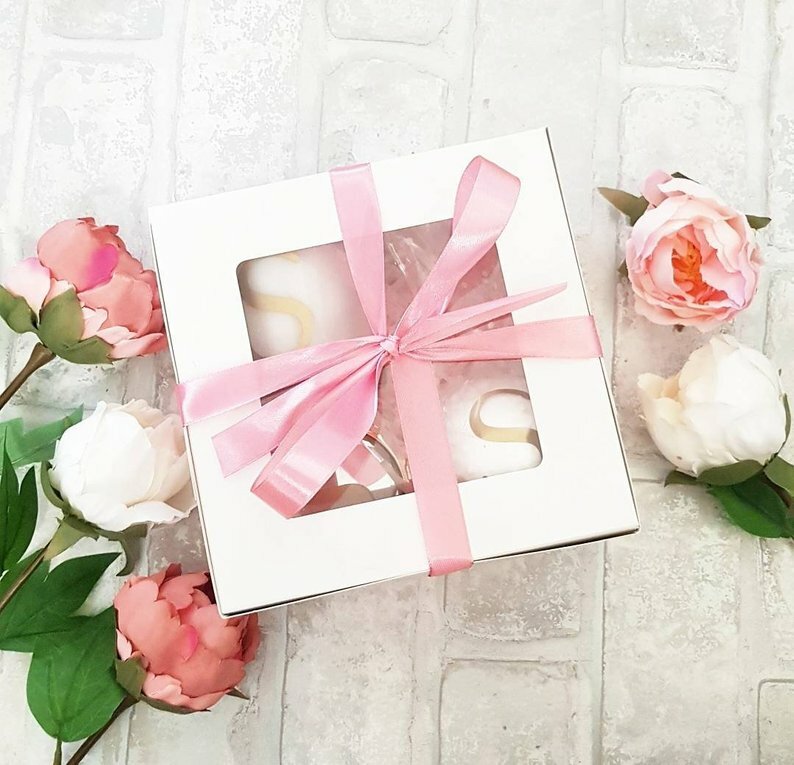 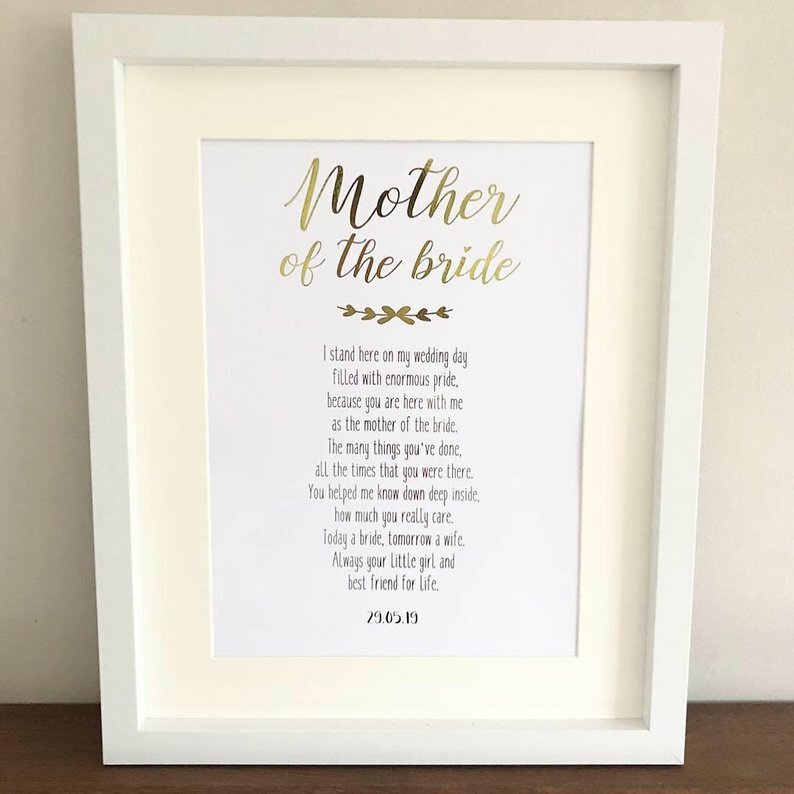 It doesn’t have to be an extravagant gift, and as we all know it’s the little things that count; give her something to cherish for years to come, and surprise her with one of these delightful Mother of the Bride gifts! 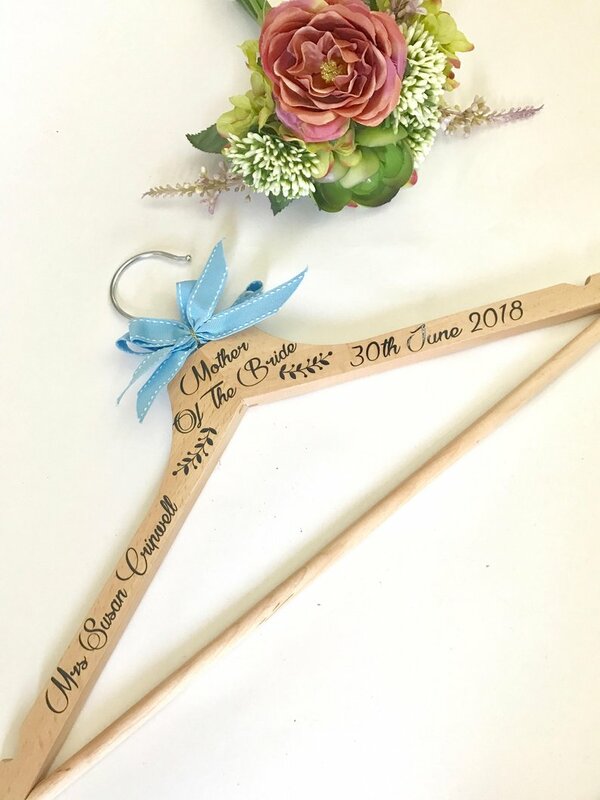 Great for a photo opportunity on the morning of the wedding and a beautiful and useful keepsake from your big day! 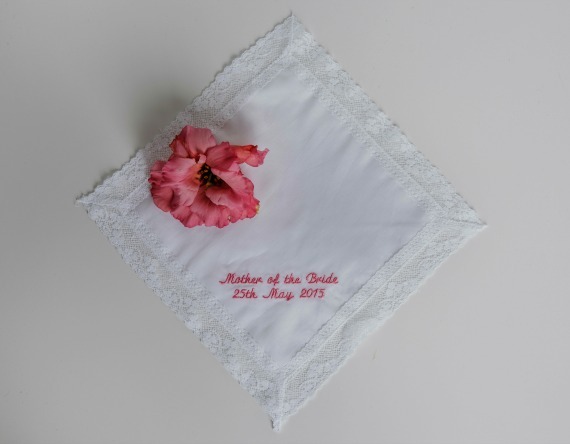 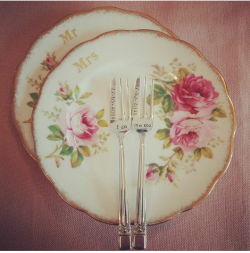 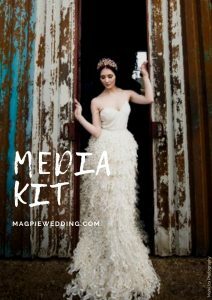 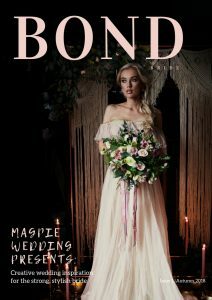 A personalised gift you could also get for your whole bride tribe! 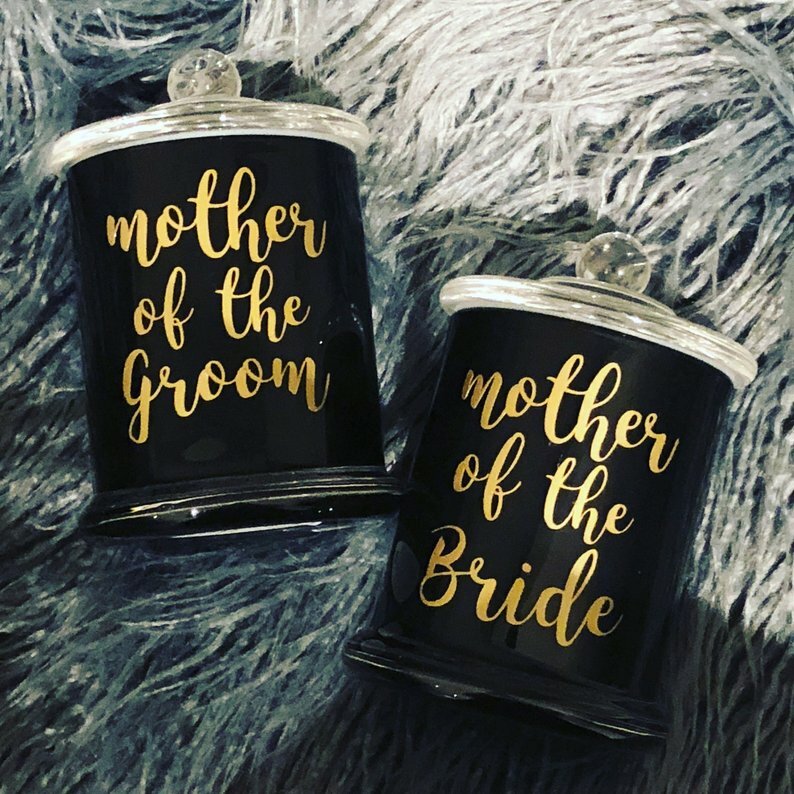 A scented gift can bring back fond memories of your wedding day, and it’s something they can enjoy after all the festivities. 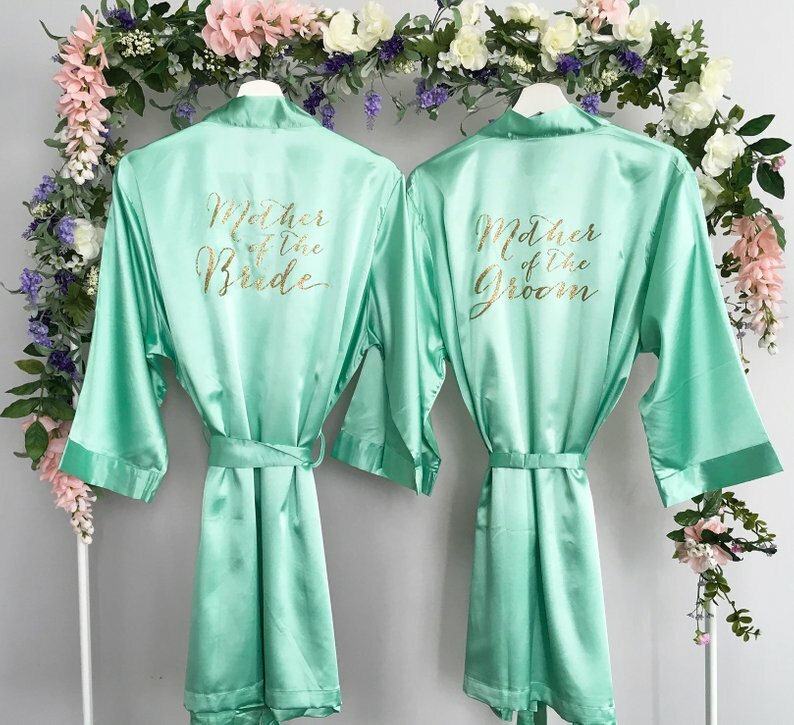 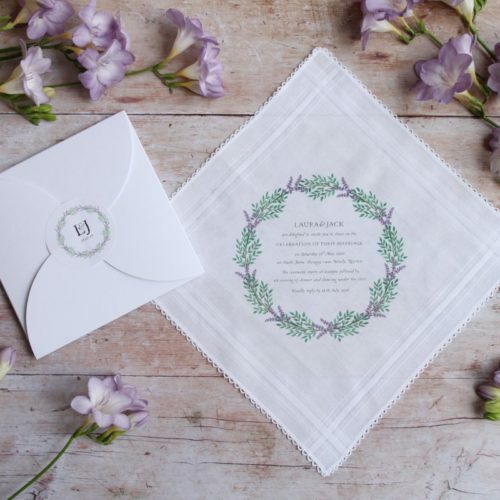 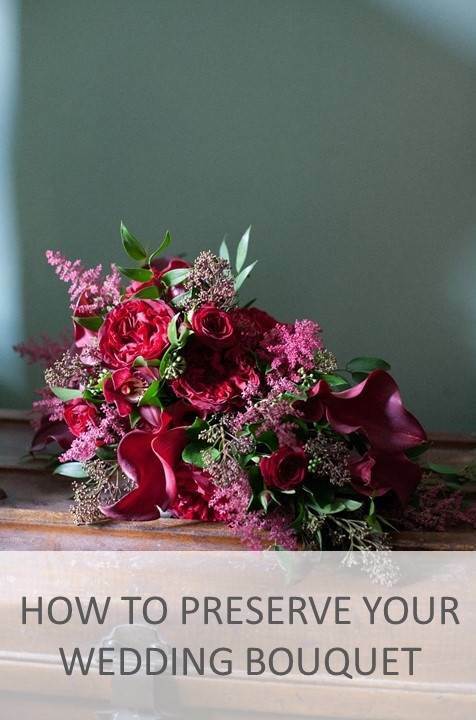 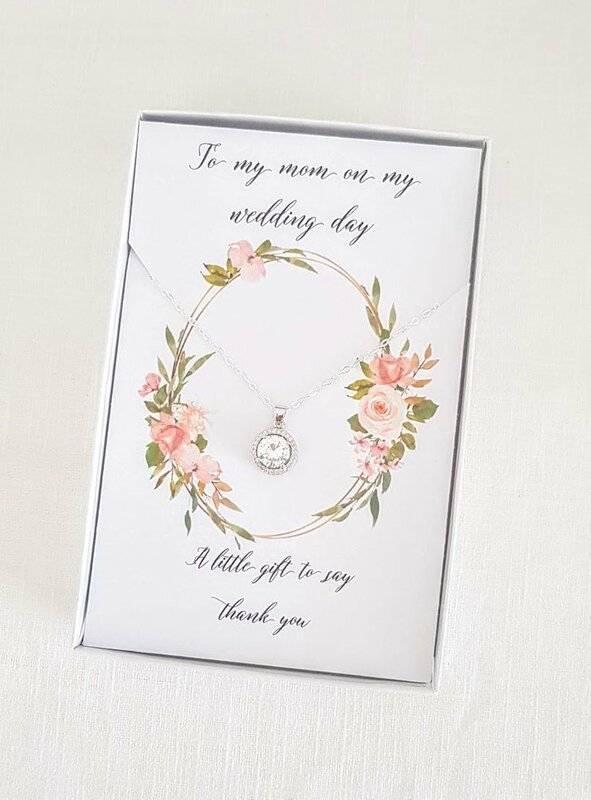 A thoughtful and extremely personal gift for the mother of the bride – either have your wedding date on it, or a personal message – a gift she is sure to love, will be useful on the day for the tears of joy, and something that she can look back and cherish for years to come. 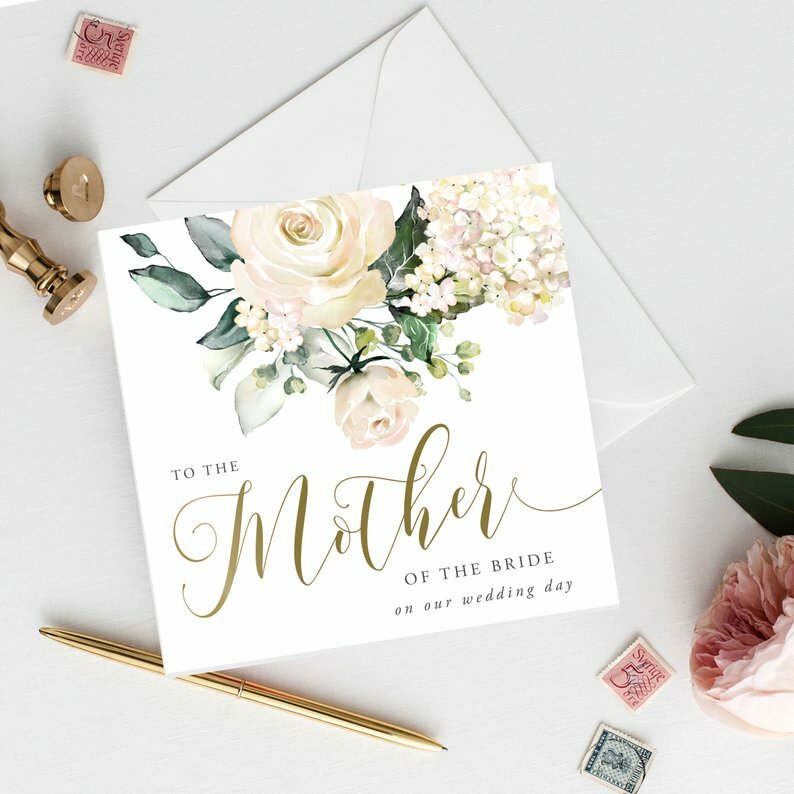 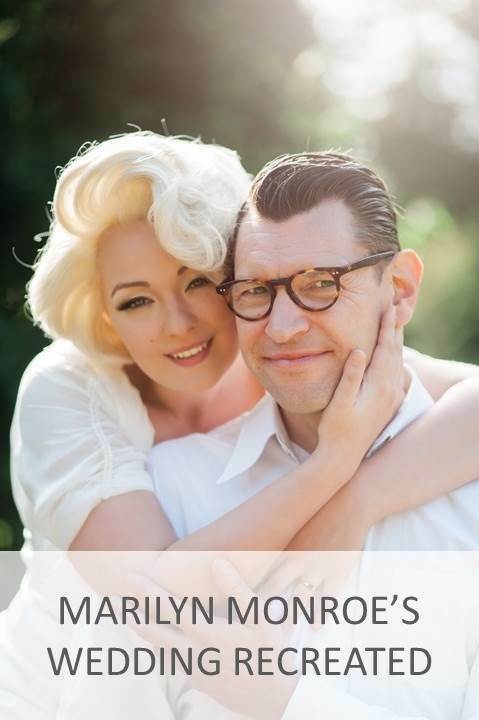 A personal message on a personalised card is always a great idea as a gift for your wedding day. 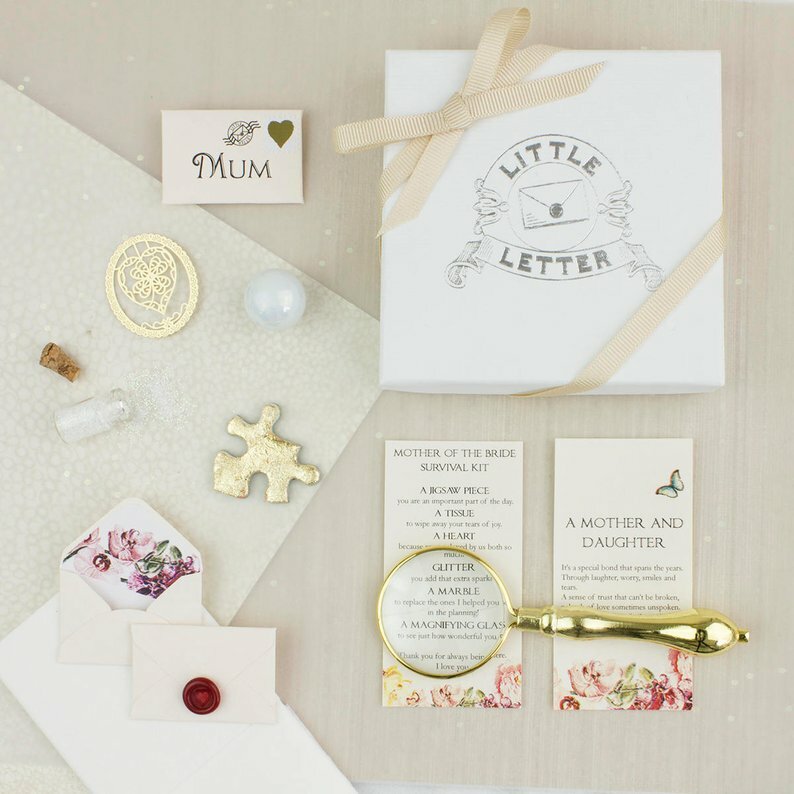 Letters are sent few and far between now, with modern technology taking over, so this gift is not only meaningful but from the heart. 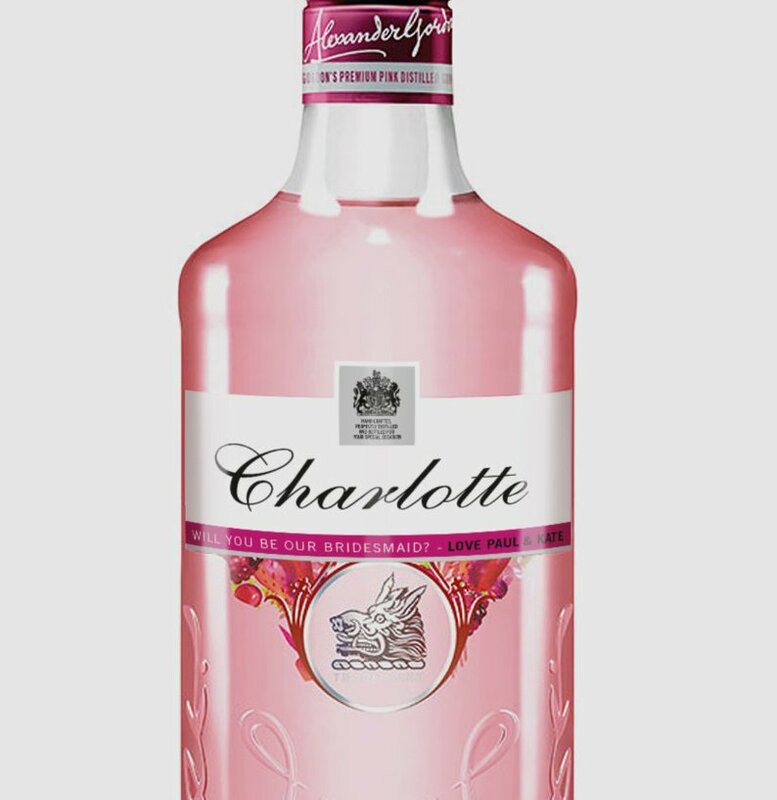 Gin is so popular right now and a gift that is sure to go down a treat is a personalised gin bottle with matching glass! 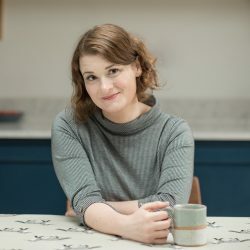 If you’re looking for words, but not sure on what to say there are lots of messages and poems out there that could be perfect for you. 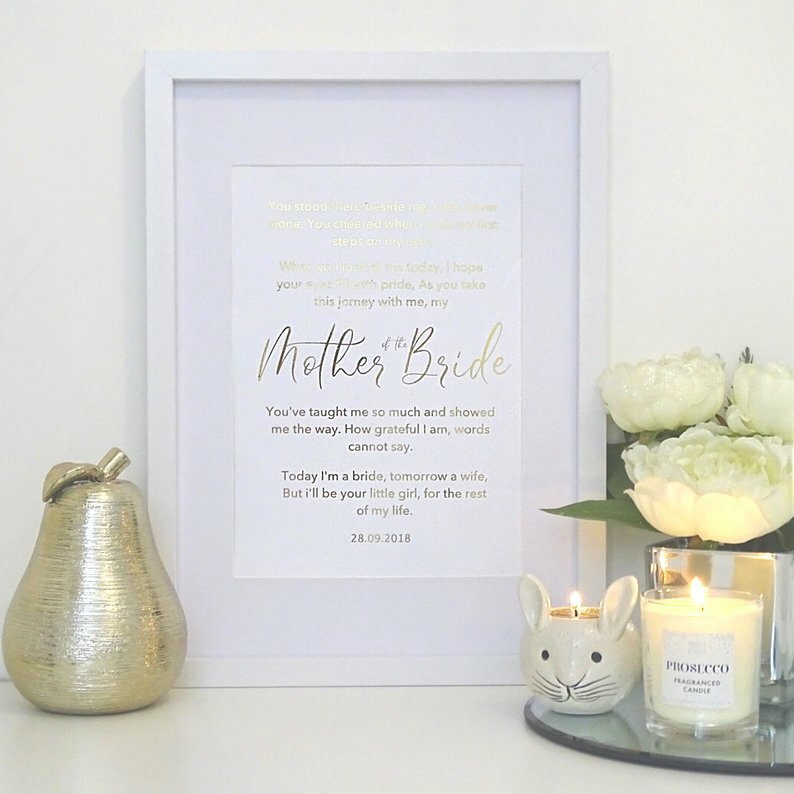 These personalised framed ones are the perfect gift and keepsake. 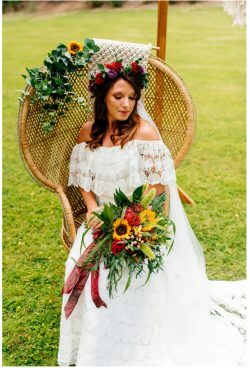 Who doesn’t love flowers? 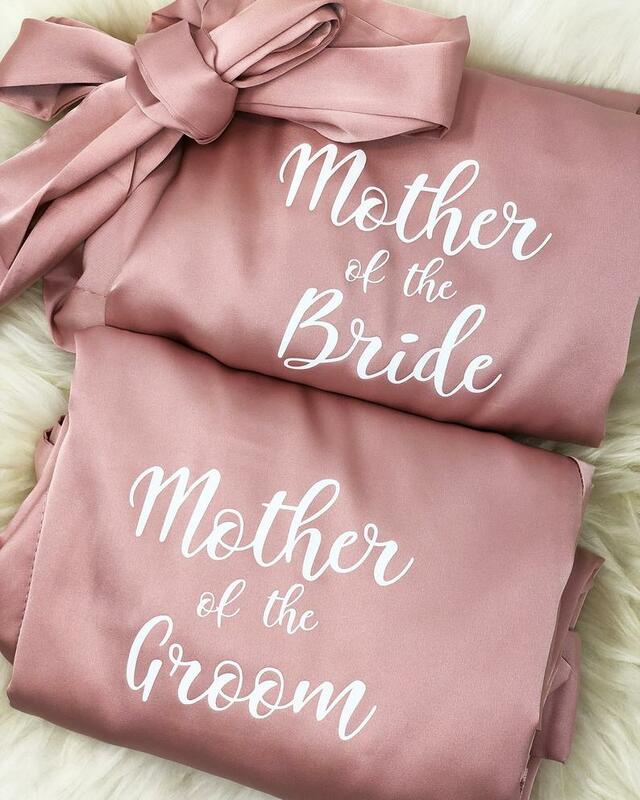 For the mothers who have everything these are just perfect! 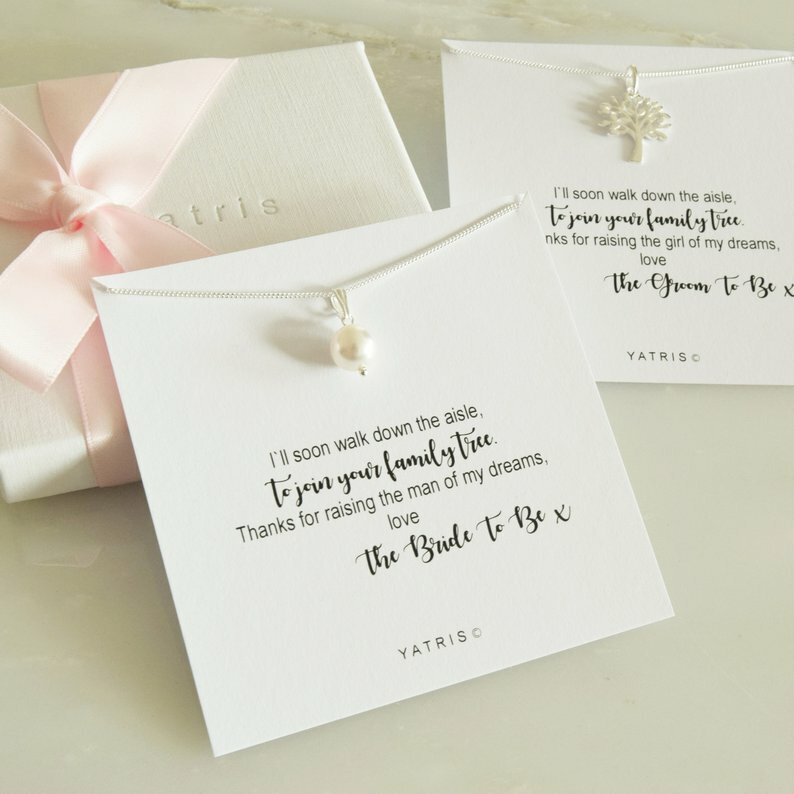 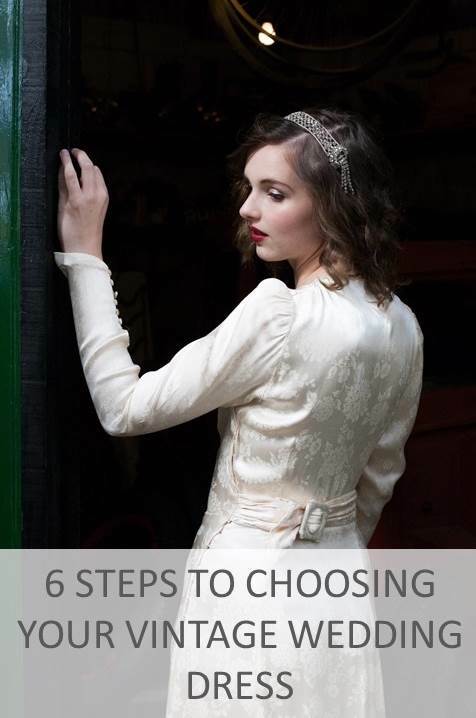 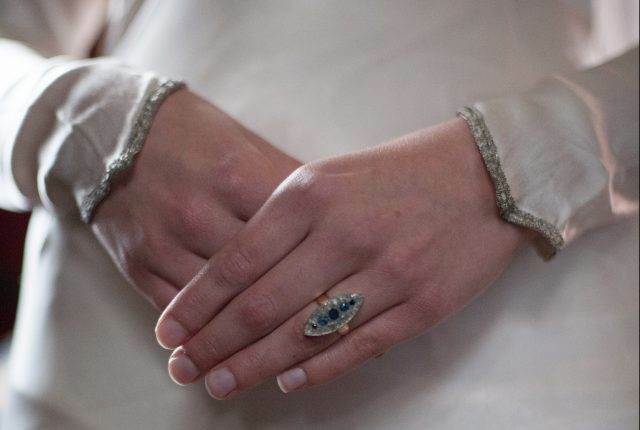 Jewellery it’s the perfect gift for both the Mother of the Bride and groom – choose a simple, versatile style that can be worn with their wedding day outfits. 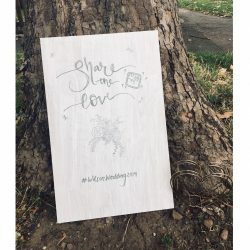 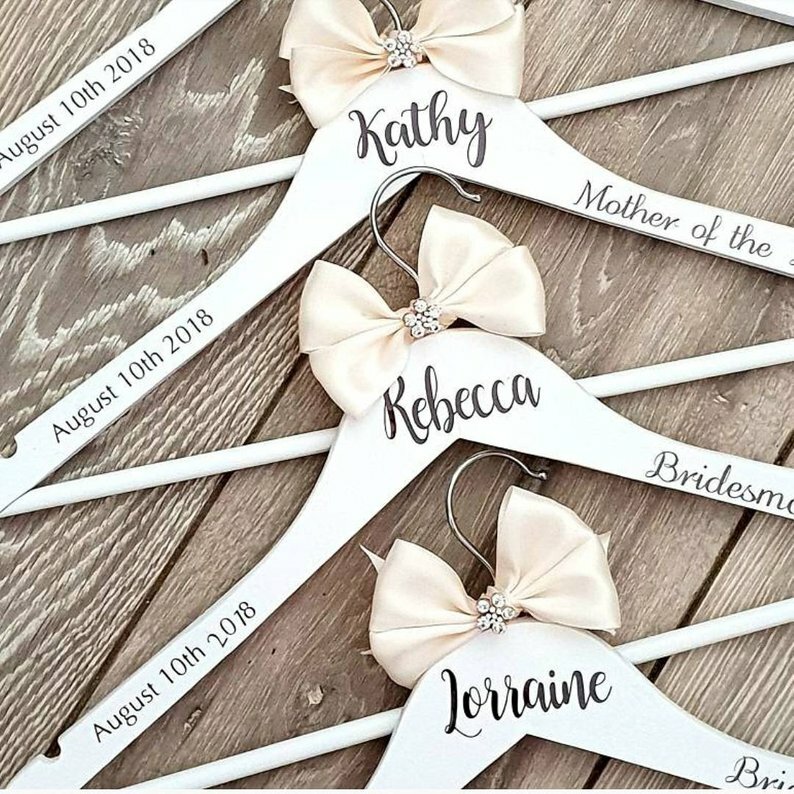 A gift great for all your bridal party, useful for hanging all the dresses on the big day and a great photo opportunity for the wedding album. 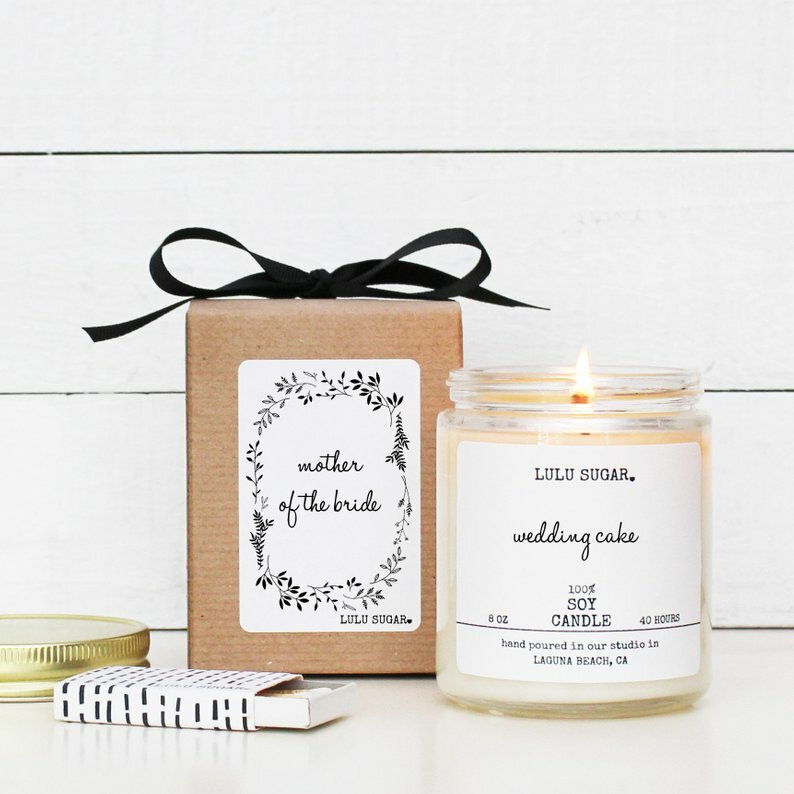 If you’re looking for something quirky yet meaningful these gift sets are perfect! 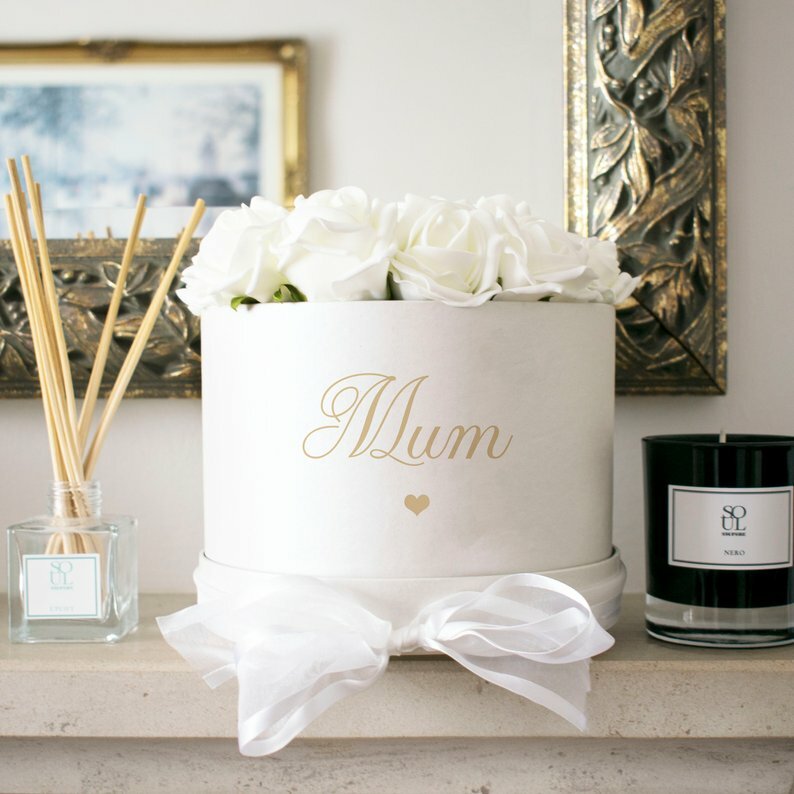 Or if you want something extra personal make your own gift set with a box full of your mum’s favourite things! 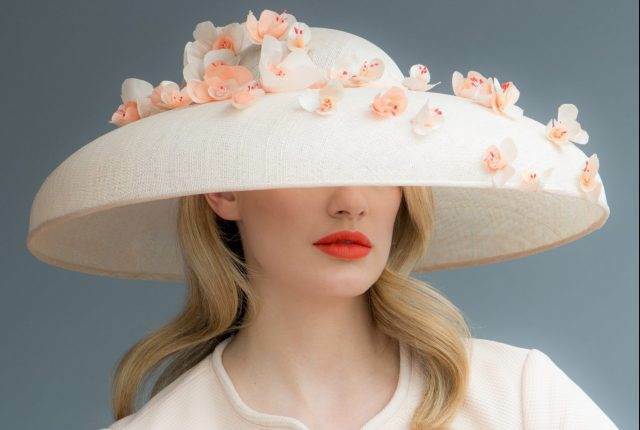 Does the Mother of the Bride have to wear a hat?